Calling all the dessert lovers in the city to take a deep dive into the sweetest festival of India. 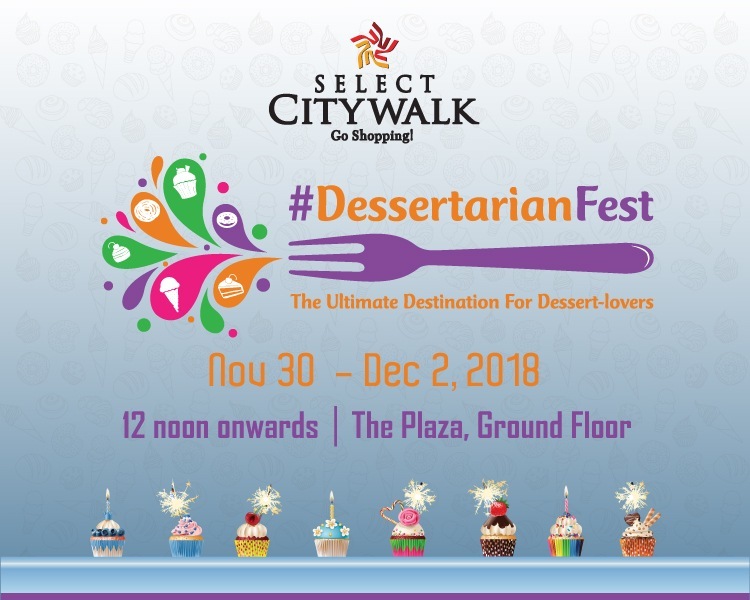 Select CITYWALK brings you the Dessertarian Fest where your taste buds will be enticed by a large variety of desserts and a lot of other sweet dishes. 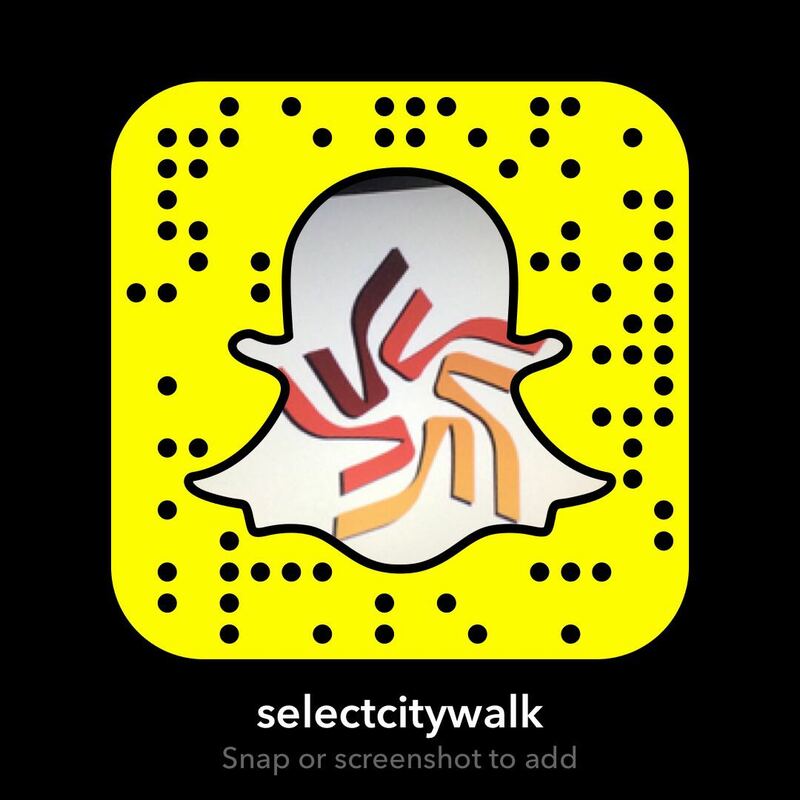 So get ready to experience the best of the saccharine world from November 30th to December 2nd, 2018.